Do you smell good? We don’t mean body odor. We mean your sense of smell! Chef Daniel Patterson and perfumer Mandy Aftel are authorities on fragrances, flavors, and aromas and are here to share their wisdom. They are also co-authors of the new book, The Art of Flavor: Practices and Principles for Creating Delicious Food, a compilation of recipes and advice. 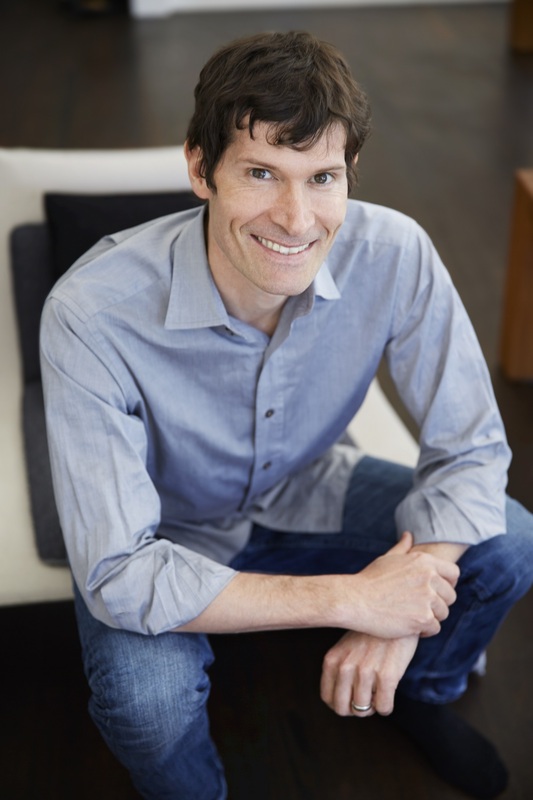 Daniel is the Oakland-based award-winning chef, author and restaurateur behind Coi, Alta Group’s Alta at Mid-Market, the newly opened Alta at Minnesota Street Project, and several other Bay Area restaurants. He is also the co-founder of the “revolutionary fast food venture” LocoL. Mandy Aftel is an internationally known Berkeley-based artisan perfumer and award-winning author, most recently of Fragrant: The Secret Life of Scent. 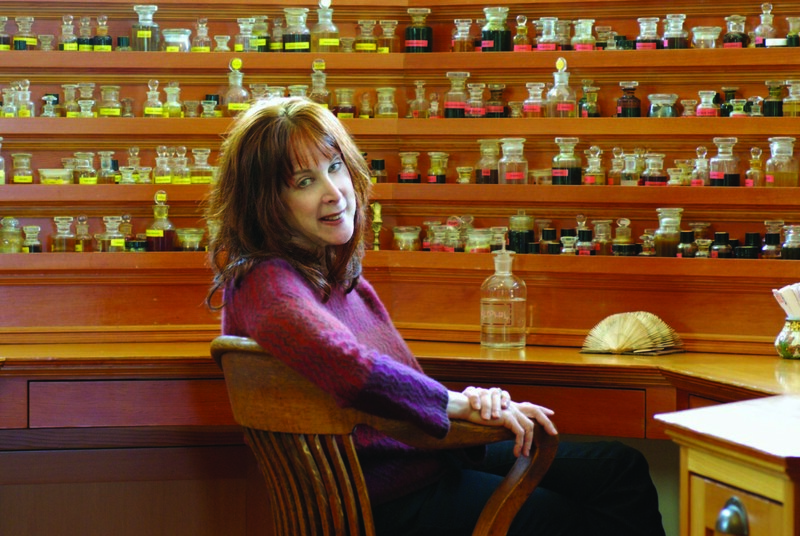 She is one of the world’s foremost authorities on natural fragrance and recently opened a by-appointment-only fragrance museum in Berkeley, right near Chez Panisse.